These popular dog treats may contain high levels of a beef thyroid hormone. At least one dog has fallen ill. Read the full details in this alert from Petful. 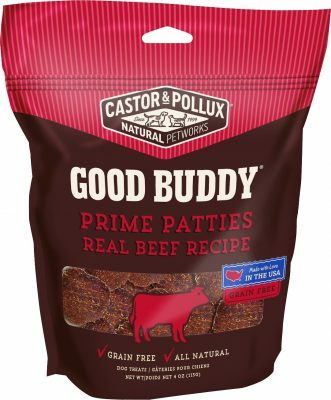 Castor & Pollux Good Buddy Prime Patties Real Beef Recipe, 4 oz. Castor & Pollux Good Buddy Sausage Cuts Real Beef Recipe, 5 oz. 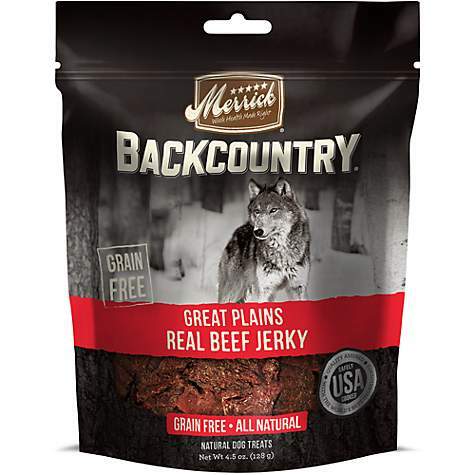 Merrick Backcountry Great Plains Real Beef Jerky, 4.5 oz. Merrick Backcountry Great Plains Real Beef Sausage Cuts, 5 oz. Merrick Backcountry Great Plains Real Steak Patties, 4 oz. There has been at least one dog illness. The dog’s health has since improved. “We have not received any similar reports to date from consumers about issues with these products,” Merrick said. These treats were distributed throughout the United States, as well as in Canada.